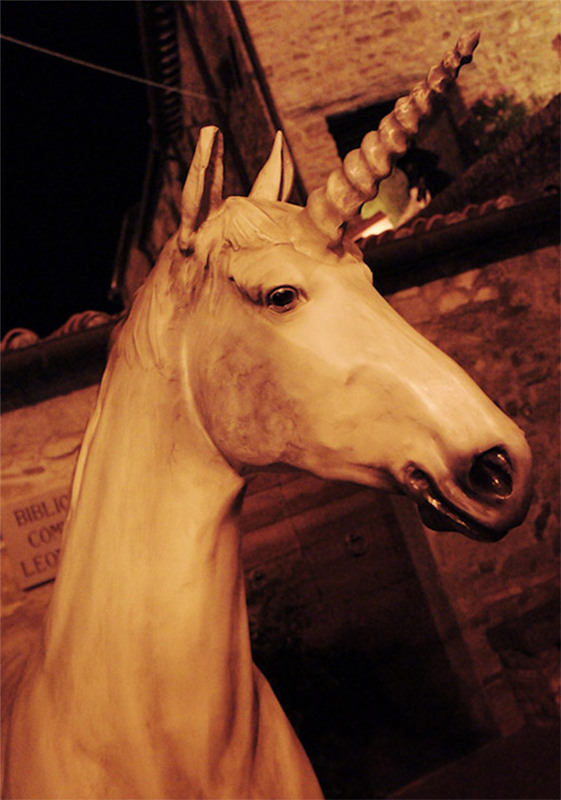 The Festa dell’Unicorno (unicorn festival) takes place in Leonardo da Vinci’s home town of Vinci, Tuscany. The Festa dell’Unicorno is a three day mid-summer fantasy and cosplay festival. Costumes and roleplay are not solely limited to unicorns however, and a wild array of creatures can be found roaming the streets from goblin lords to steampunk warriors. Costumes aren’t compulsory but entry will only cost you 5 euros if you’re dressed up.